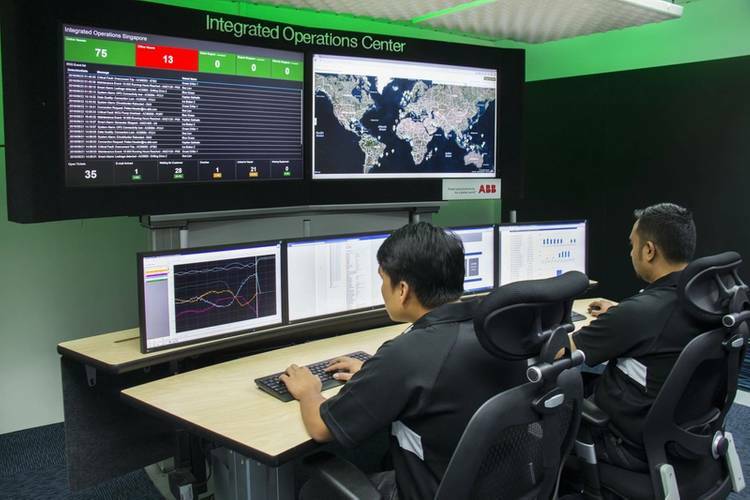 ABB describes the Integrated Operations Center as a realization of its principle of the Internet of Things, Services and People. 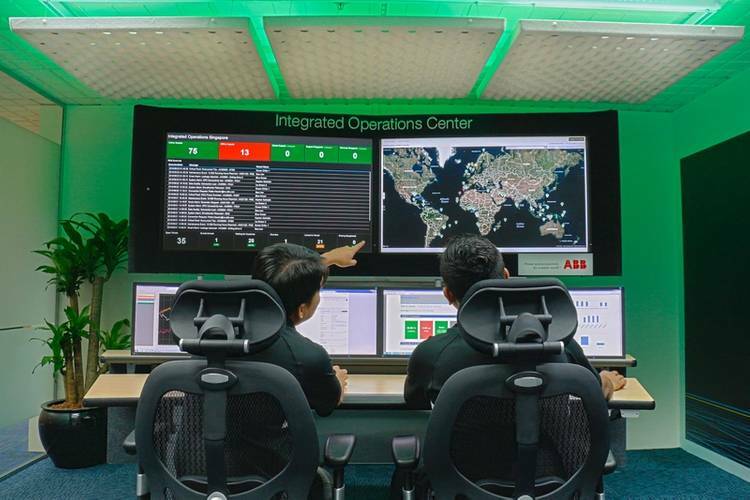 Sensors and software onboard a ship send equipment and performance data via satellite link which allows ship owners, in collaboration with ABB’s experts, to monitor the performance of whole fleets. 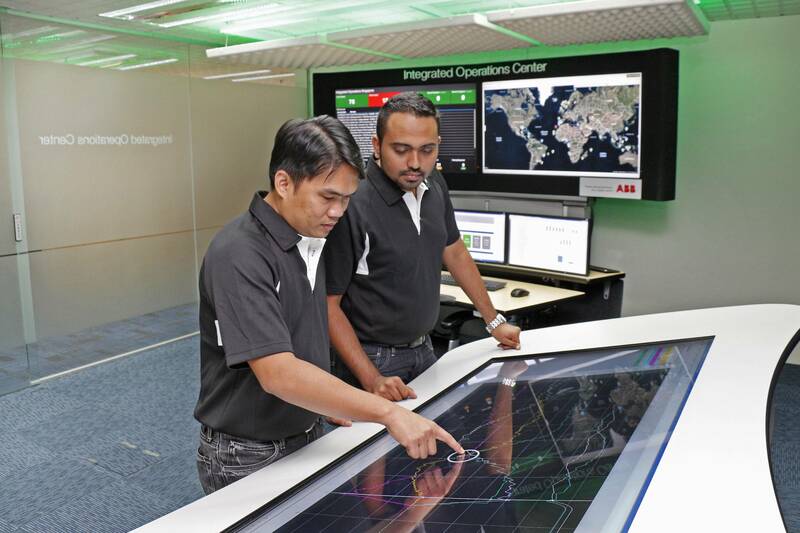 At the Center, ABB can analyze data and work with the ship’s onboard and shore-side team to plan maintenance and troubleshoot. “The center we’re opening is just one example of how our advanced technologies can help Singapore become a Smart Nation, whether it is in transport and infrastructure, industry or utilities, enabling productivity, efficiency and sustainable development,” said Johan de Villiers, Managing Director of ABB in Singapore and South East Asia. According to ABB, when using its Integrated Operations, ship owners can implement a way of working that saves up to 50 percent on dry docking costs on ABB equipment if monitoring, pre-survey and project execution are managed in close cooperation between ABB and the ship owner. Data is collected from systems and used as input and maintenance work during dry dockings. ABB can currently connect to around 600 ships.